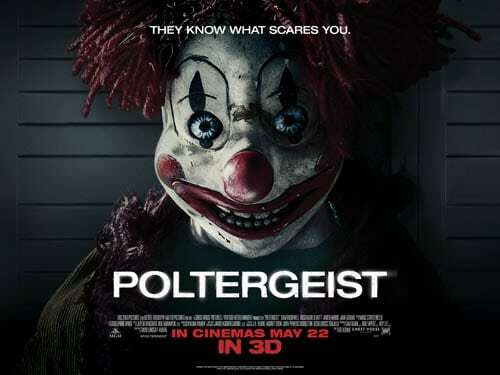 This new ‘Poltergeist’ clip aint clowning around! What’s that? 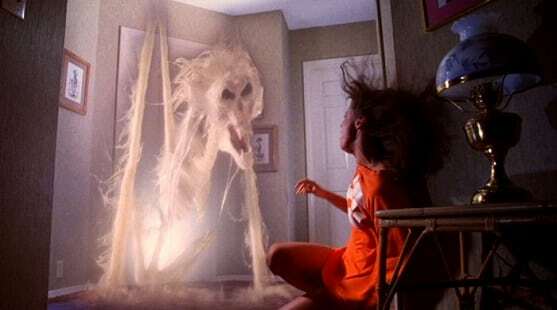 You want more ‘Poltergeist’ TV spots and a clip? Happy to oblige! 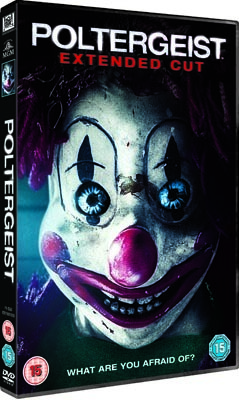 You want another ‘Poltergeist’ TV spot? Well we have it!